Hey there! Thanks for stopping by. I'm Chris - the photographer behind The Silence of the Lens. I'm a South Wales photographer who specialises in natural, relaxed, documentary-style family photography. I cover all of South Wales including Swansea, Cardiff, Bridgend, Neath Port Talbot, Llanelli, Vale of Glamorgan, Carmarthenshire, Newport, the surrounding areas... and I love a roadtrip so I'm more than happy to travel anywhere in the UK! Would you love photographs of your children and your family but don't want those awkward, , white-background, forced-posed studio shoots? In that case, I have something just for you... A Slice of Life! 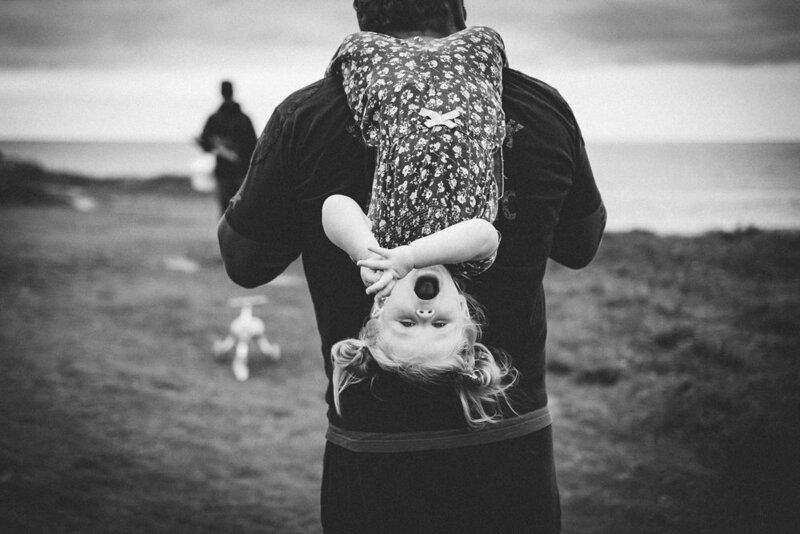 'A Slice of Life' sessions are natural, relaxed family photography without all the stress - documenting the real moments of your everyday family life. These are perfect for those families who want to capture and preserve how their children and lives are right now. I have a selection of packages ranging from A Slice of Life, to A Day In The Life, to A Year In The Life (e.g. Baby's First Year). This is my new website setup purely for wedding photography (family and event photography will stay under The Silence of the Lens) so please go check it out the new site and don't forget to get in touch if you're looking for a wedding photographer! Photography Clients - Personal USB Packaging, Prints, and Secret Gifts! A Tiny Slice of Life with... Nicola, Sam, and Seb. At-home relaxed family and baby photography Port Talbot, South Wales. Travel PhotograpHy - A weekend exploring the Lake District, Cumbria. A Slice of Life Family Photography, with Noah and Roan. Baby and children's photography, Bridgend.